LG SP200 Tribute Dynasty Sprint/Boost UNLOCK Solution for sale! ZTE N9137 UNLOCK SOLUTION [NO NEED OTHER TOOL] 100% TESTED! Contact me at codebunlocks@gmail for price! Samsung G930/35A att files needed for UNLOCK WITHOUT CREDITS! 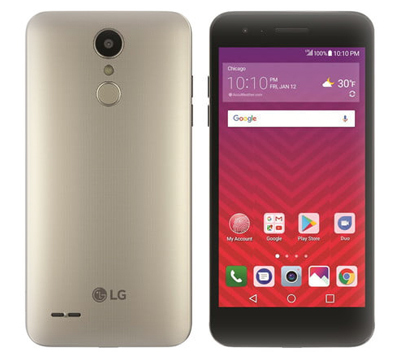 Files needed to free unlock without credits s7 g930/35a from att. 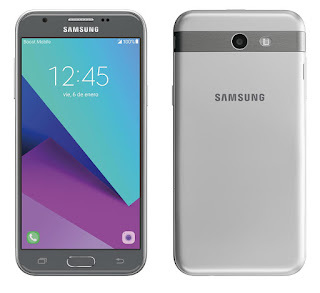 Samsung J327P BIT3 sprint/boost UNLOCK NO RELOCK after hard reset solution (NO BOX NEEDED. ZTE N9560 flash using UAT + ROOT and UNLOCK! 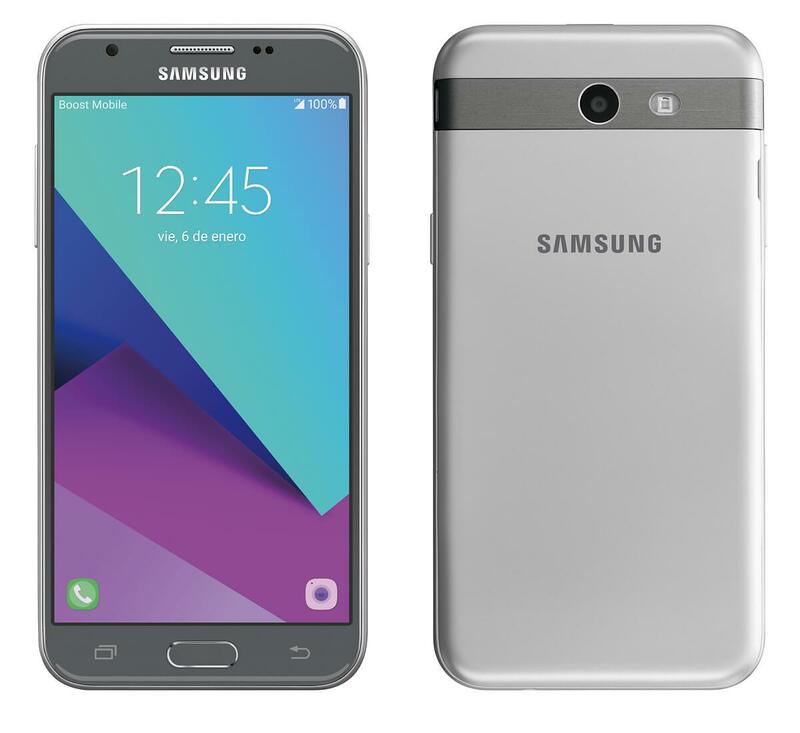 Samsung SM-J327T-T1 Unlock SOLUTION! no box, no credits needed. Samsung Tmobile, Metro, SM-J327T-T1 rev1-rev2 unlock tool without box or credits. 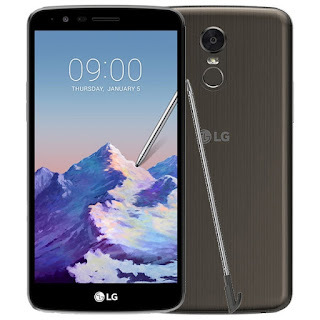 Tools and procedure to unlock ZTE N9560 Boost and Sprint to work on any gsm network..
LG LS777 ZV8 files for free UNLOCK ! LG Stylus 3 LS777 ZV8 files for free unlock, instruction inside the package..
LG VS425p FLASH and UNLOCK guide! Alcatel 5027B BOOST files for free unlock! Free unlock for Alcatel 5027B boost. Unlock tool for ZTE N9137 100% tested without any other tool Contact me at codebunlocks@gmail for price! 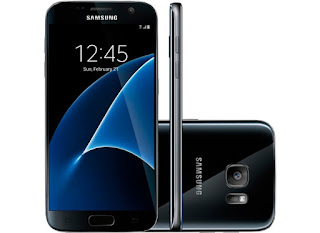 Samsung Galaxy S7-S7 EDGE (G930/35T) Tmobile files for UNLOCK WITHOUT CREDITS! Samsung galaxy s7 and s7 edge from TMobile files for free unlock, no box, no credits.